Before you buy a property, the first thing you must do is have it inspected. Start by hiring the property inspection specialists at Commander and Chief Home Inspection, LLC in Livonia, MI. We provide you with accurate property evaluation reports that you can utilize in making an informed decision. Check out the testimonials of our clients and find out how our services can be a huge factor in your investments. "I'm so glad we did business with Commander And Chief Home Inspection. Michael, was very professional and knowledgeable, I was able to negotiate with the seller thanks Commander And Chief Home Inspection." "Great experience, very knowledgeable and great people. Michael Wilson did my home inspection and knows what to look for. Great experience." "What an Amazing experience! Mike is so incredibly knowledgeable. He is very, thorough...I highly recommend Commander And Chief Home Inspection." "Awesome service! Very thorough! I would recommend." "Michael is a great guy, very kind and knowledgeable!" "I used Commander and Chief Home Inspection to conduct the inspection for my property. Mike arrived at the property very promptly(early as a matter of fact) and was ready to go. Mike was very thorough in his inspection and pointed out serveral things that I myself wouldn't have seen until it became a real issue. The report detailing his inspection was in my inbox the next day! I will be using Chief Home Inspection in the future and referring him to anyone that needs an inspection done! If you're considering using Commander and Chief Home Inspection, you should. They provide a great service." "Mike Wilson is the TRUTH! He was thorough and didn't pull no punches. Quality service and professionalism"
"Mike was Awesome! This was our first time buying a home and he was extremely helpful! We were impressed at the knowledge and professionalism. We will refer other home buyers to this company." Mike Wilson @ Commander And Chief Inspection conducted a Inspection on my Condo for me. He arrived early and was prepared. I appreciated that he asked me at the beginning of the process if I had any concerns. 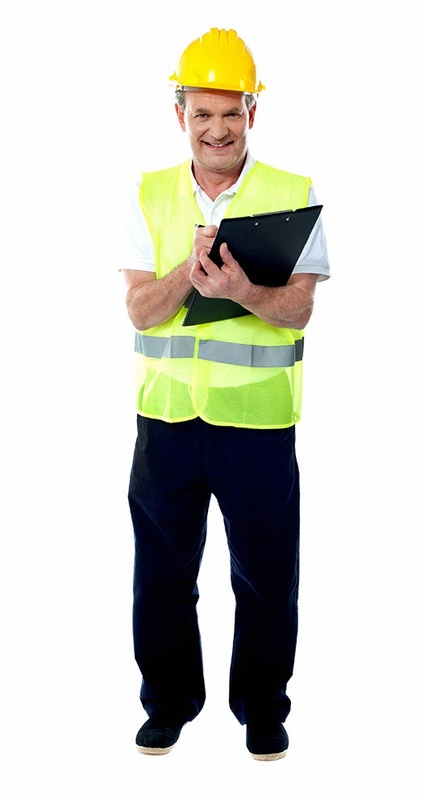 He did a thorough professional home inspections and found items that needed to be repaired. At the end of the inspection, he went through his report and talked about each item in detail. I was able to ask questions. We did not feel rush through this process. I totally recommend Commander And Chief Home Inspection. We did a home inspection with Michael, commander and chief home inspection. He was extremely thorough. We would definitely recommend commander and chief home inspection. Mike was truly a professional inspector. He did a fantastic job inspecting the property and explaining the things that needed to be fixed. Will highly recommend. Make home buying more exciting than tedious with the help of Commander and Chief Home Inspection, LLC. We are here to help you make sure if the property you are looking to purchase is the right fit for you. Should you have any inquiries or if you wish to schedule a service, please contact us. We are open daily to serve you better.